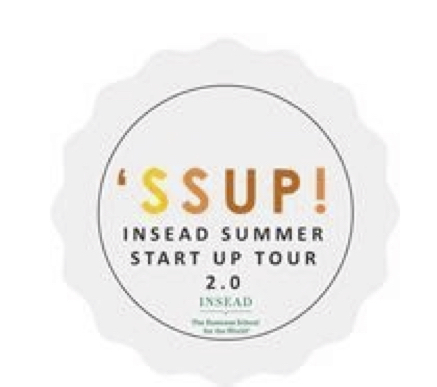 INSEAD Business School Summer Startup 2.0 feature, July 2018 - "There has to be a better way to do this." The question that seems to forge all start-ups, and this is exactly the question that Henrik Molin, CEO of Physitrack, set out to solve when his brother in law told him a story about having had surgery and been handed a folded piece of paper with his physiotherapy instructions on. Fast forward several years later and now Henrik is sitting with us on the rooftop of The Curtain telling us the story of how he has grown Physitrack into one of the biggest players in the physiotherapy/musculoskeletal e-health space. And Physitrack has set its sights even further now providing telehealth and managing the full spectrum of musculoskeletal injury and physiotherapy process remotely. One of the key moments on Physitrack’s road to success was early on being chosen to partner with Apple to develop their UIUX for iPad. This catapulted them from a relatively small smart up to being able to cash in not only on Apple’s expertise but also on the great validation that working with Apple provides. Physitrack has had a happy journey of funding, unlike a lot of start-ups. Henrik’s CTO and co-founder Nathan Skwortsow had a hugely successful track record having already launched two phenomenal Dutch tech start ups: The dating site Lexa.nl, and online flat sharing market space Kamernet.nl . This track record meant that people were hunting them down to be involved in their start up. Henrik, with a certain amount of pride, told us that he was able to turn down VCs. Henrik viewed VCs aim of exponential growth and 10x exits antithetic to the revenue based organic growth strategy pursued, so far very successfully, by Physitrack. ‘Don’t Quit the Day Job’ – Henrik ran Physitrack with his co-founder for the initial period whilst still working at an international hedge fund. He argues that there are 16 potential working hours in a day and if you can do your job and still work on your entrepreneurial venture why not let your current job fund your initial stages? ‘Follow the Lean Start Up Model’ – Physitrack very much follows the Eric Reis lean start up model, of being able to provide a minimum viable product offering and letting the consumer form part of the process from initial offering to ‘final’ end product. This flexibility and quick reactiveness has allowed Physitrack to grow as successfully as it has. ‘Be Transparent with Your Team’ – Henrik as an entrepreneur and CEO emphasises the importance of maintaining an openness with your team. When hiring new people, Henrik is extremely transparent about the expectations and pressures of a role. This, he feels, helps Physitrack hire and retain a motivated, driven and efficient workforce. 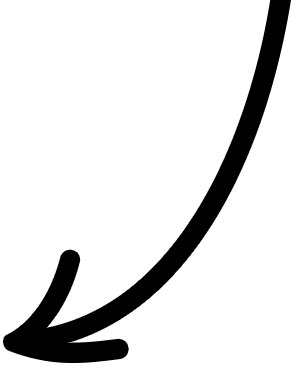 …If Physitrack was an animal what would it be? “Definitely a lean, fast hunting animal… like a Cheetah“.…And if you can hire anyone in the world for Physitrack who would it be? “No one. I have a great team. (Lucky man…)”.